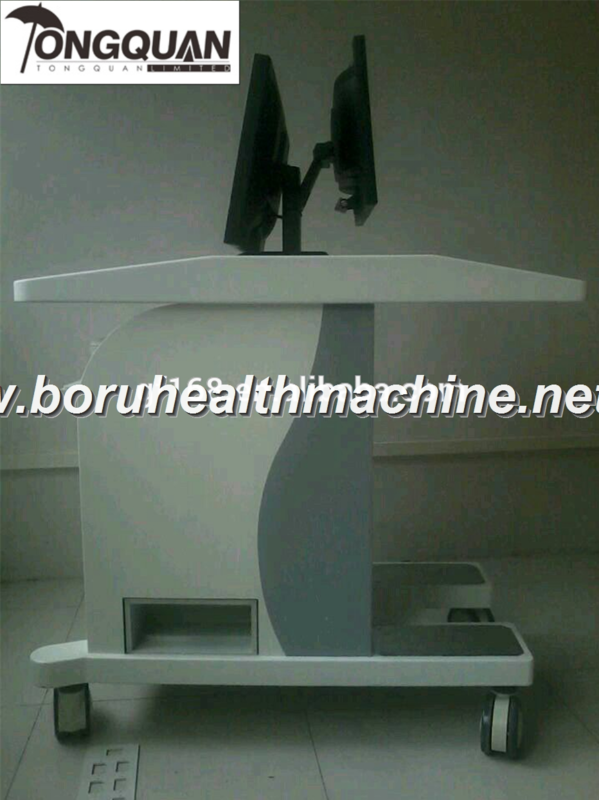 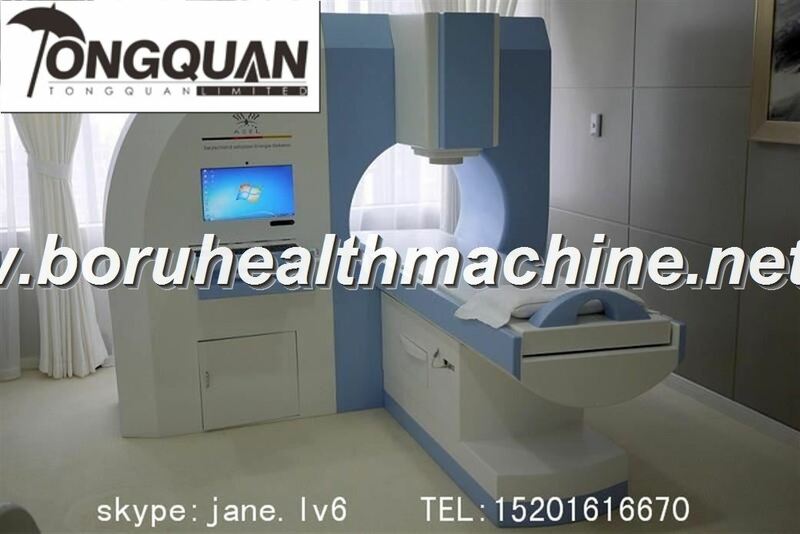 The Quantum Magnetic Resonance Analyzer replaces the need for ultrasonic, nuclear magnetic resonance or radiography for various health related conditions. 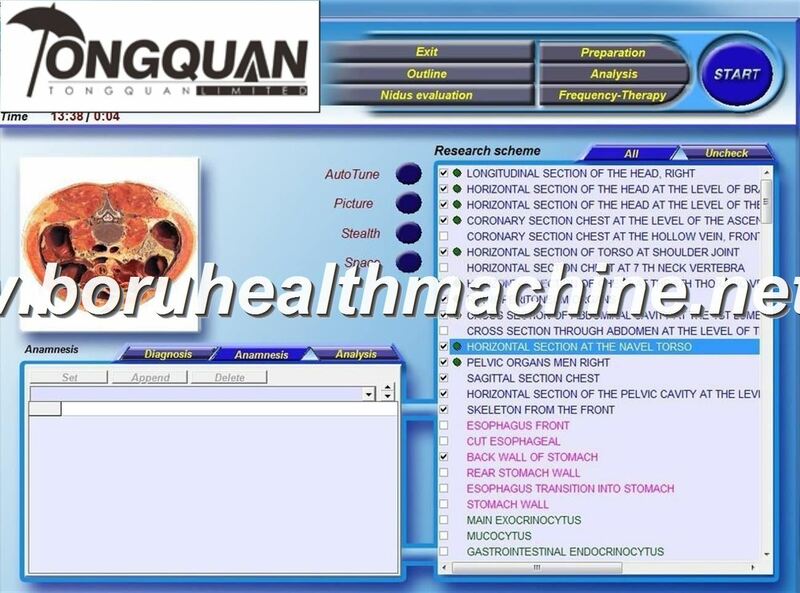 Simply by holding sensors in your palm, health data will be collected within minutes from various body systems. The magnetic resonance analyzer offers new advantages in the field of material analysis. 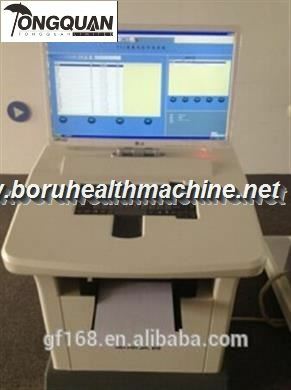 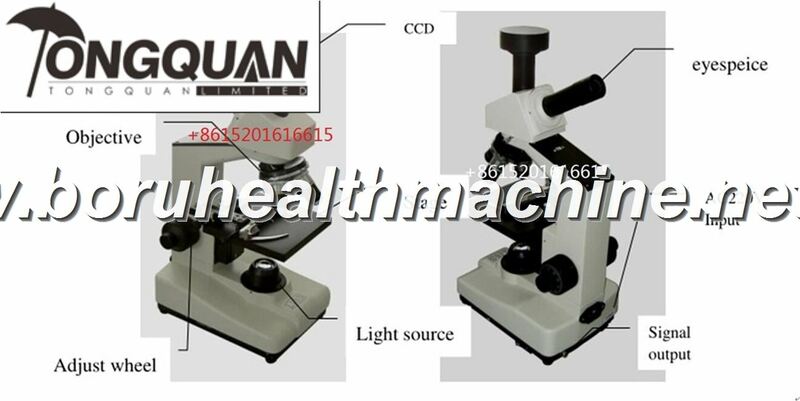 It has been shown that the applicability of such an analyzer exceeds the range of tissue analysis and other medical applications. 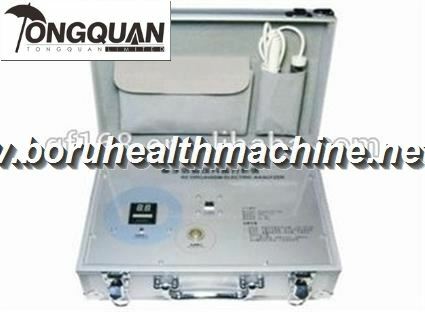 The magnetic resonance analyzer measures the degree and type of response of a matter under test, and by comparison with reference matter it assists in recognizing deviations from the desired response. 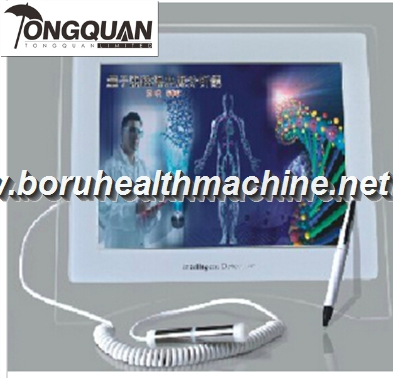 *Speed and accuracy: Multiple indicators of your health can be obtained within minutes. This analysis method is designed to save your time and energy.